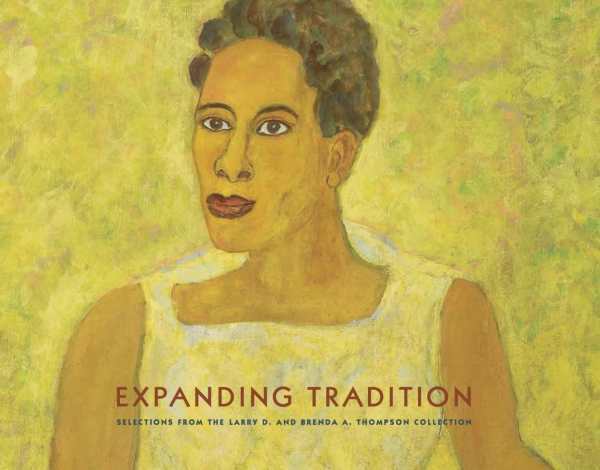 This book showcases 58 works in Larry D. and Brenda A. Thompson's collection of art by African Americans. Dr. Shawnya L. Harris discusses the shifting artistic and political landscape for African American artists. Artists featured include Amalia Amaki, Kara Walker, Benny Andrews, Elizabeth Catlett, Hale Woodruff, Charles Ethan Porter, Norman Lewis, Stefanie Jackson, Bob Blackburn, Archibald Motley, Howardena Pindell, and Mildred Thompson.